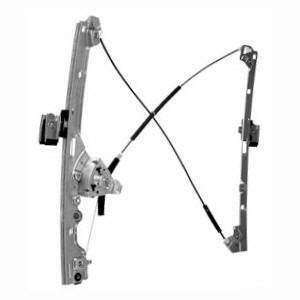 Is there tape holding up your Silverado window glass? 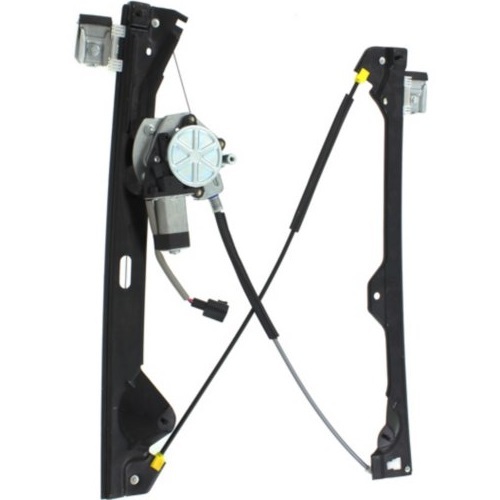 Monster auto parts offers fast shipping and 1 year warranty on all of our automotive parts. 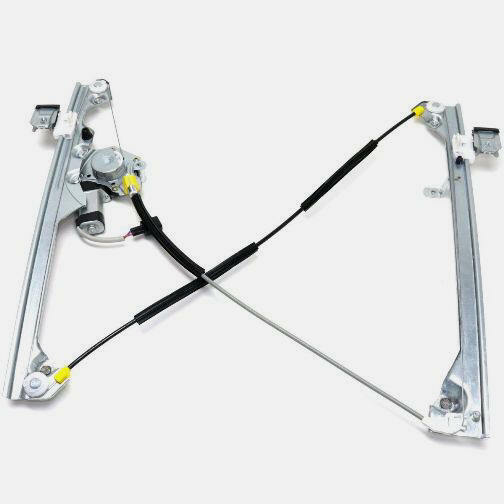 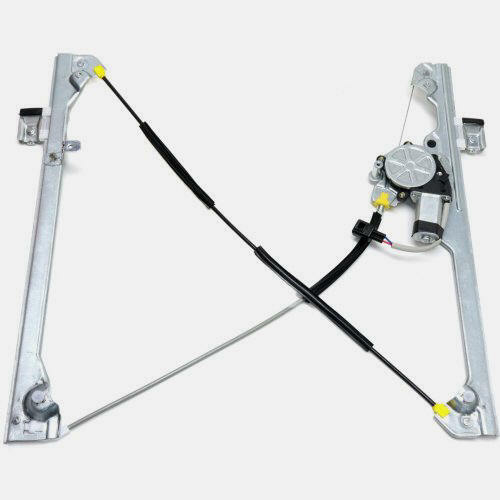 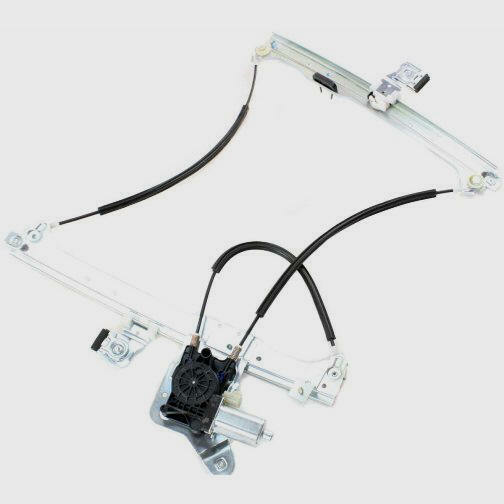 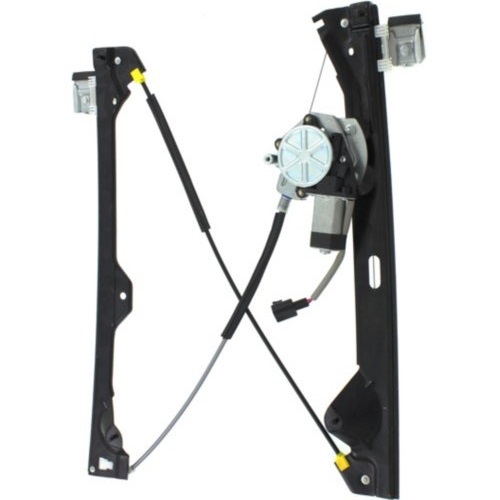 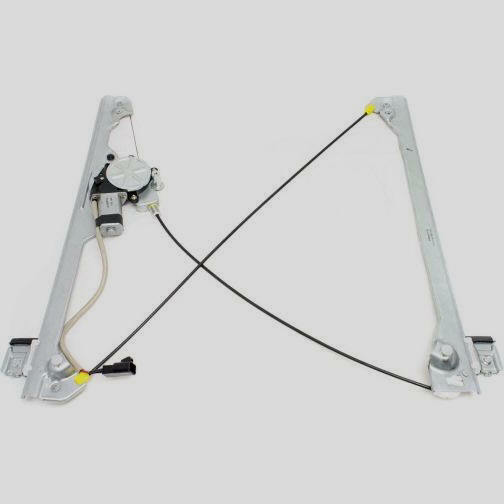 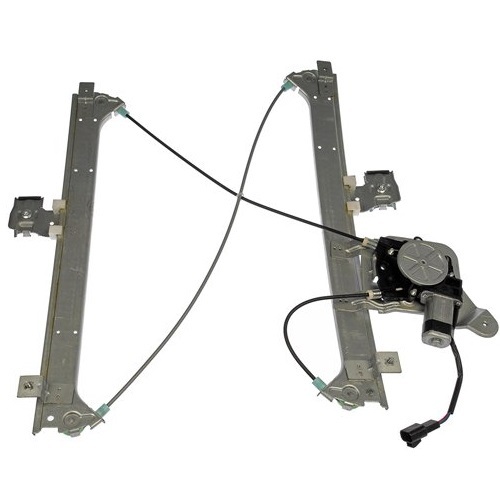 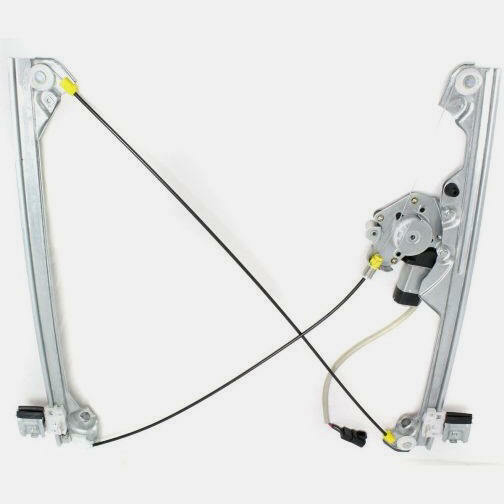 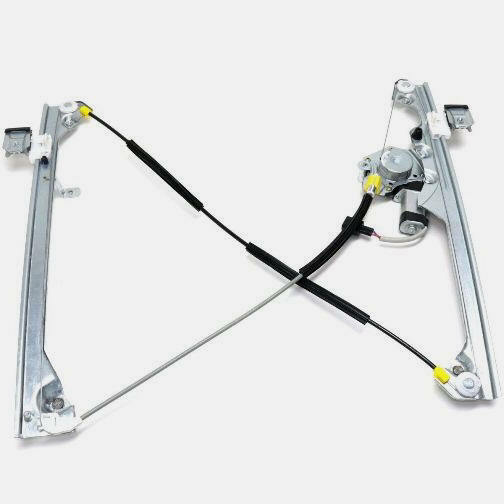 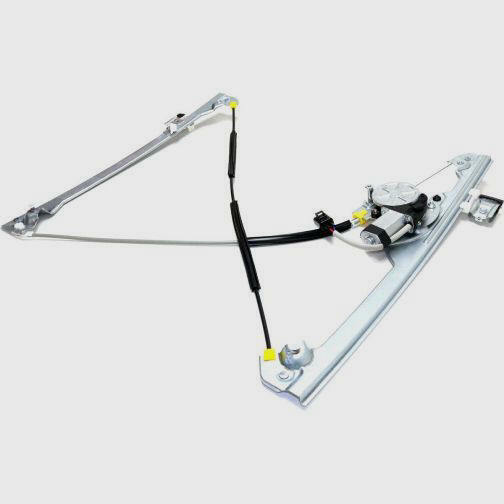 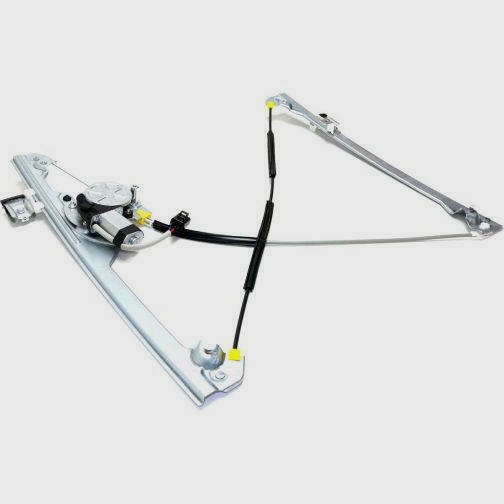 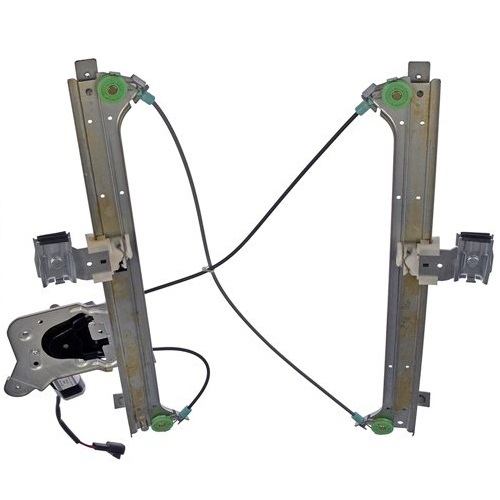 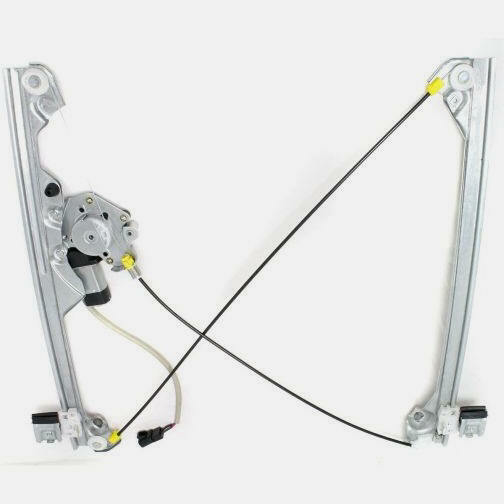 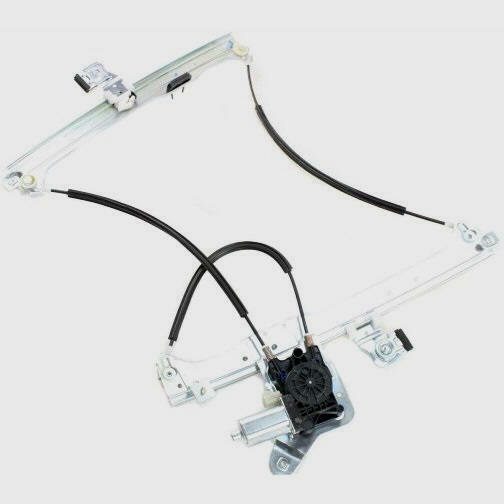 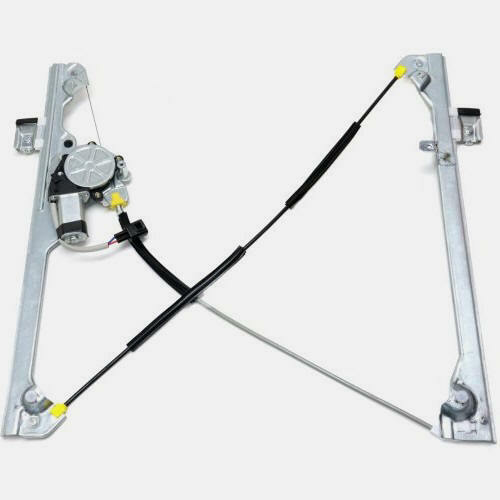 You can buy your replacement window lift mechanism with confidence and receive it in a timely manner to get your Chevy pickup back to performing as it should. 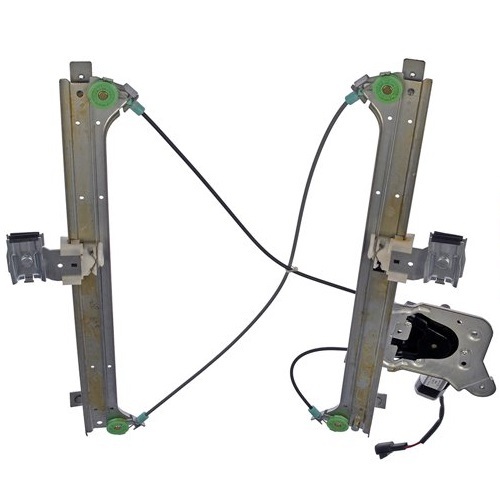 To ensure you're buying the correct part, try pushing your window lift button (located on the left drivers side master switch) and see if you can hear the motor running or if you hear nothing at all. 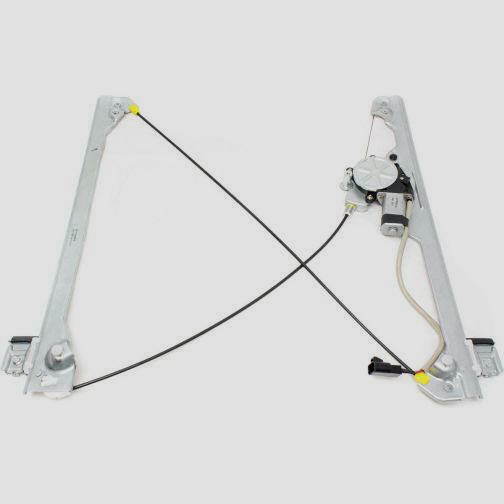 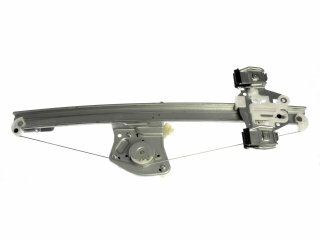 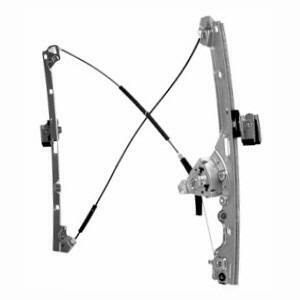 Replacing your window regulator is a good place to start. 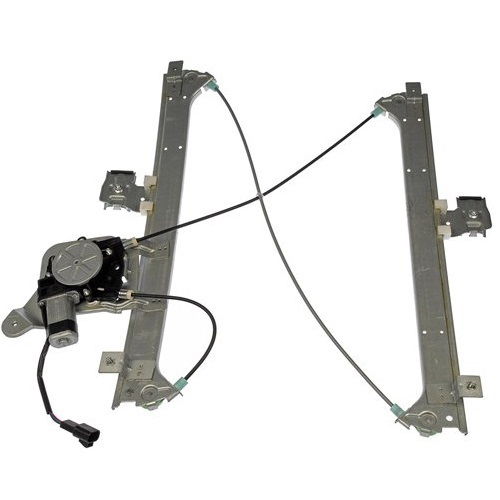 If you later find after ordering that you need something else instead, give us a call and a customer service rep can help walk you thru the return process. 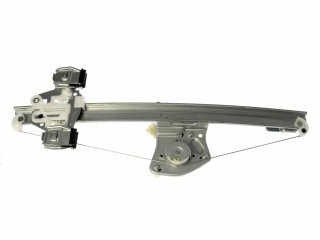 We like to make things as painless as possibly for both the customer and ourselves. 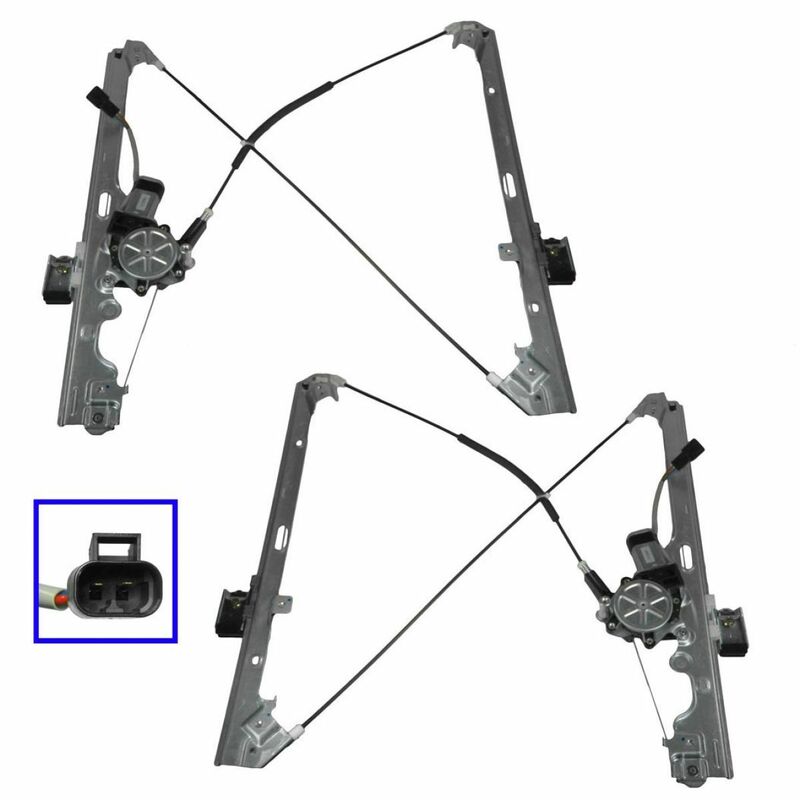 Thank you for choosing Monsterautoparts.com and we hope to do business with you in the future!